Read the ADU book that answers it all. In this resource packet, you'll get a line item breakdown of building costs, an explanation of construction contracts, sample site plans and floor plans, and a look at appraisal considerations. We’ll get the ADU Resources packet over to you shortly. This is Part III of ADUs from an Investor's Perspective. 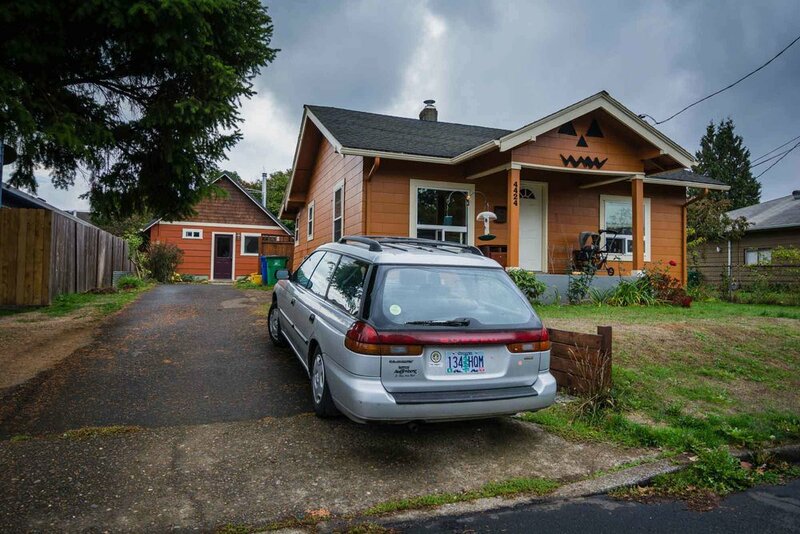 This third installment is written by an investor who builds and holds ADUs on some of his residential properties. 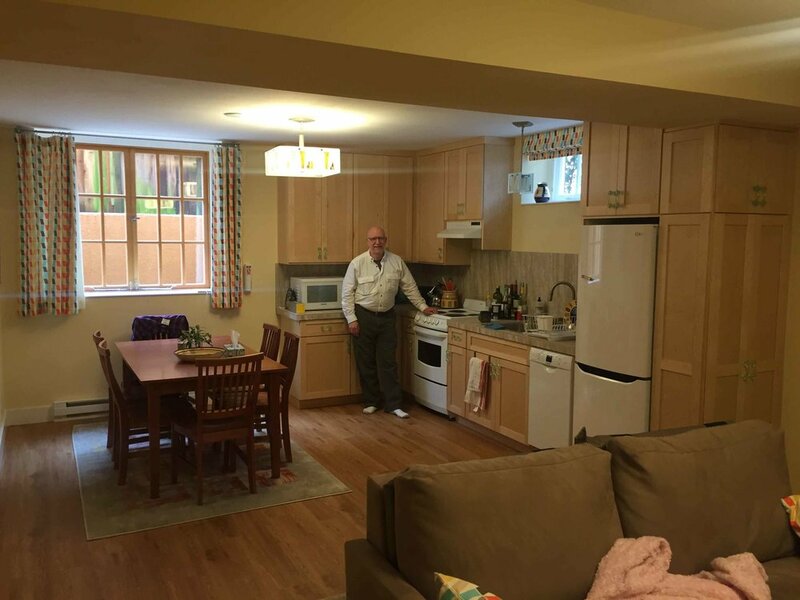 Arthur Donaghey is a real estate investor, general contractor and landlord in Portland, Oregon. He has built and manages four ADUs. All of them generate positive cash flow every month. Finally, the ADU is done! It was a 5-month long project, and cost me $76K out of pocket. I estimate that my sweat equity was $24K, so my total project cost was $100K. Home design is an amazing blend of art and science. And trying to fit everything that matters to you into a smaller space makes design that much more critical. This e-Book will help you discover some of the tricks of the trade when it comes to ADU design. While small space design almost has a dedicated language that has been formed for the design of liveaboard boats, tiny houses on wheels, apartments, and ADUs, good principles for ADU landscape design simply haven’t been codified yet. I visited an ADU site with a fantastic and beautifully integrated landscape, and immediately realized the potential that landscaping had to accentuate and augment the relationship of two structures on a lot. Here’s an interview in which we explore this matter in some depth. Steve Vallejo is the owner of a company called Prefab ADU. His company has now built roughly 120 ADUs, making him the most prolific builder of ADUs in the country (I believe). This alone merits an interview with Steve, but what made me want to interview Steve specifically, was his knowledge about manufactured housing. Steve’s company builds ADUs with manufactured, modular, panelized, and site built, stick-framed homes. Most homeowners are not professional real estate investors however, so I wanted to dive into a deeper understanding of how a professional investor would think about ADUs as an investment option. 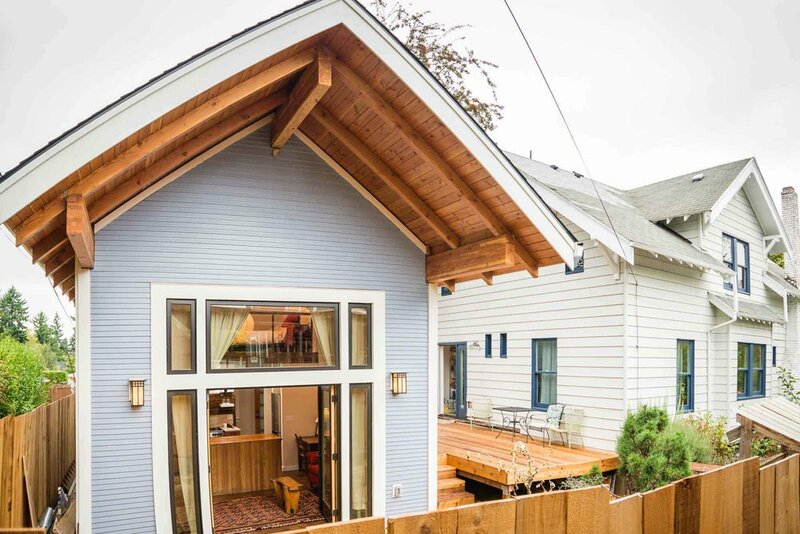 While investment isn't the sole reason that people build ADUs, it is commonly a large driver. 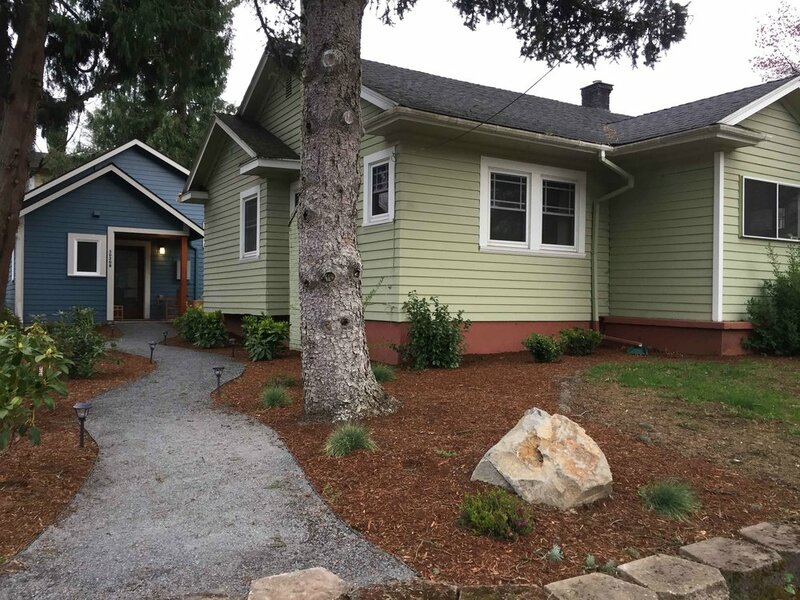 To gain some perspective on how ADUs perform as a real estate asset, I interviewed a local real estate investor in Portland, Oregon, Dani Zeghbib. This is a complex topic, so this will be a multipart post. I'm pleased announce that my book, Backdoor Revolution: The Definitive Guide to ADU Development, is going to be available in January, 2018. In a previous post, we discussed how City of L.A. was making a dramatic appearance on the national ADU scene in the first quarter of 2017. But, 2017 has entirely changed the landscape for ADUs in California at large. And, L.A. has done something that no one expected. The Build Small Live Large Summit is the first ever national gathering of leaders in ADU policymaking, design and development. ADU industry practicioners across the country will convene to share and showcase emerging best practices regarding the development of this rare housing type. If you are an ADU enterprenuer, designer, builder, policy-maker, or advocate, you should attend. While building a new detached ADU is almost always very expensive, there are some rare occasions where homeowners are able to convent a pre-existing structure into a legal permitted ADU at a cost that is significantly less than the average cost of building an ADU from the ground up. 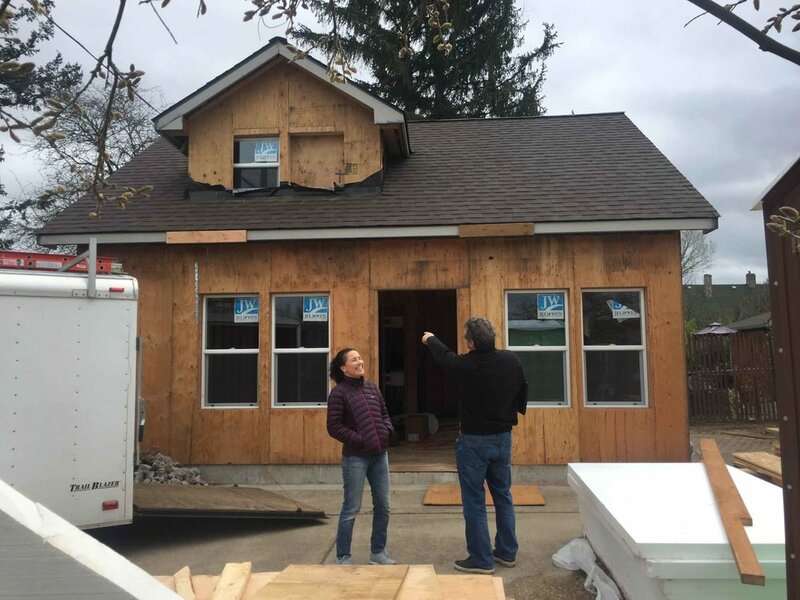 This post is going to dive into the factors that can help a homeowner feasibly convert the garage into ADU for a modest out of pocket cost, $40K-70K for a 325-600 sq ft ADU. Building an ADU in L.A.
All signs point to Los Angeles becoming the next great frontier for the development of ADUs. Here's the backstory and an interview with one of the pioneers of the movement in L.A.